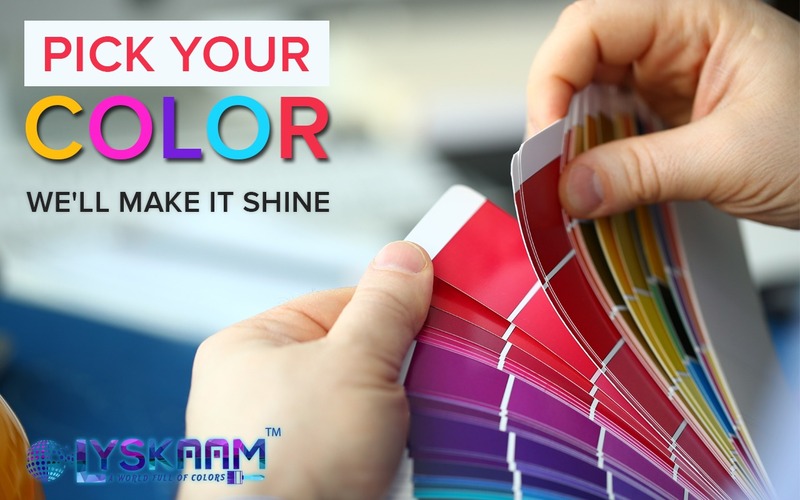 Lyskaam is a professional Paint Company in Montreal. We offer painting service in Residential,Industrial, Commercial sectors. for past 17 years. We aim to provide quality services at a reasonable price. Engineers so as to provide best Customer service.